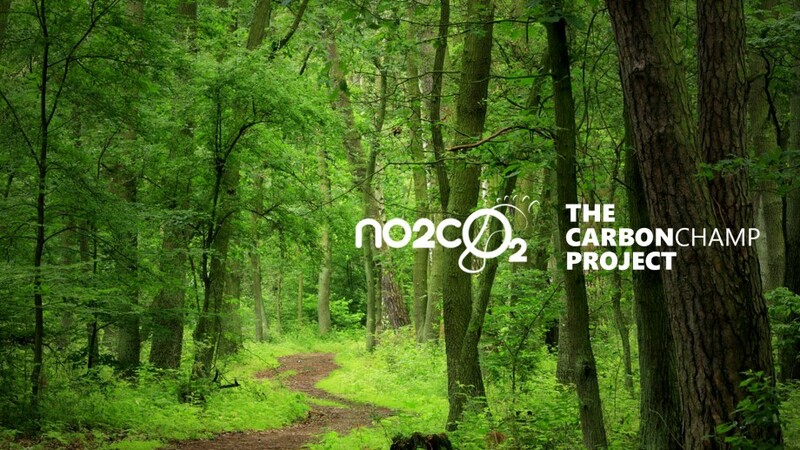 Carbon Champ was an idea which I initiated and carried forward at The No2Co2 Project. The idea was to make Indian Citizens aware of their own electricity consumption, carbon footprint and help them map these figures to their electricity bill, and thus react to the ongoing changes in the environment and the climate. The results were two tangible phone applications – One to help individuals “realize” their carbon footprints, the other to help them “minimize” it.